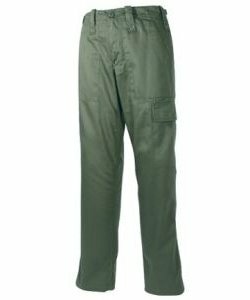 New polycotton lightweight British Army style trousers. With 4 pockets, waist side adjusters and belt loops. Options missing from the dropdown list indicates a temporary lack of stock. Please call back later. The UK delivery charge if you buy one of these items is £3.91.